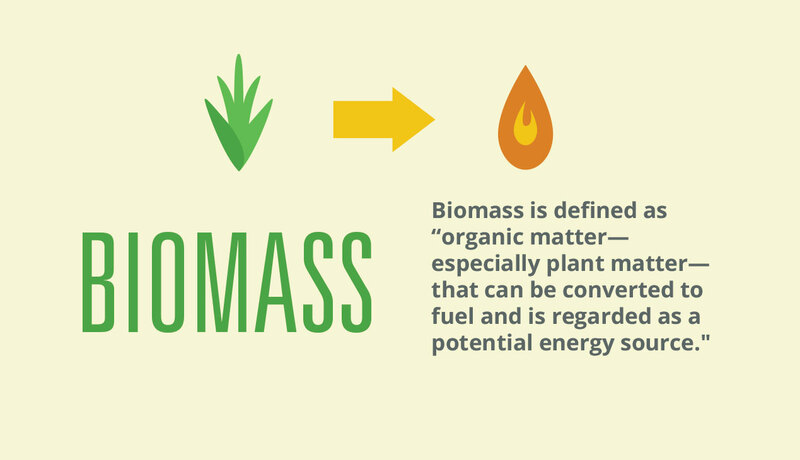 A biofuel is any liquid fuel derived from biological material such as trees, agricultural wastes, crops, or grass. 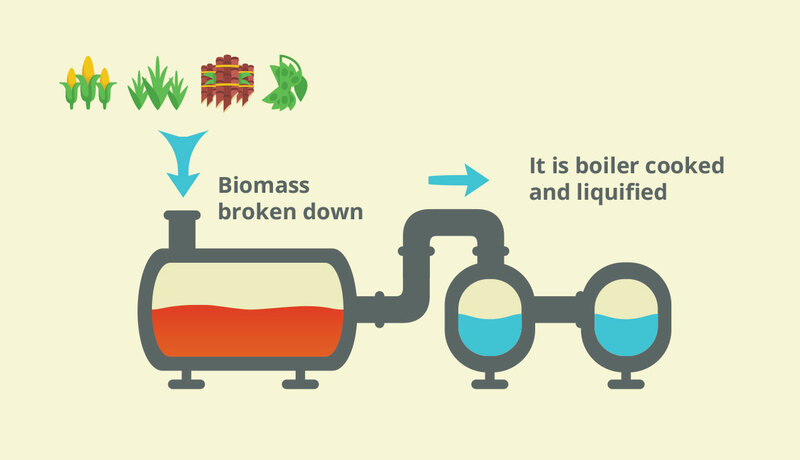 Biofuel can be produced from any carbon source that can be replenished rapidly, such as plants. 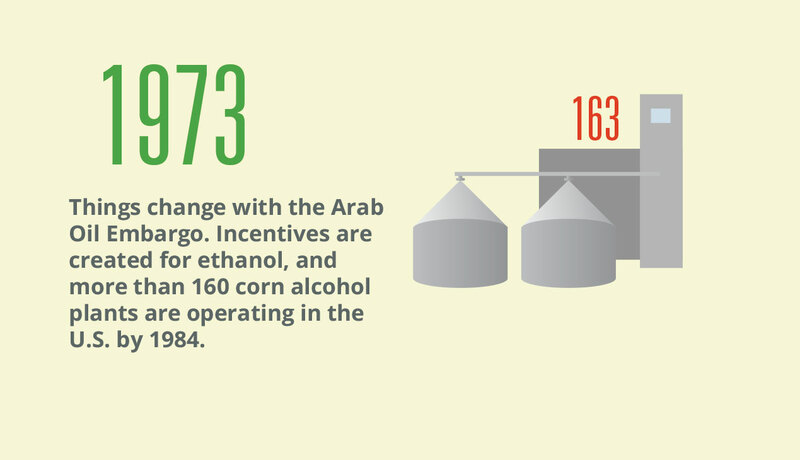 Biofuels are used globally and biofuel industries are greatly expanding in Europe, Asia, and North and South America. 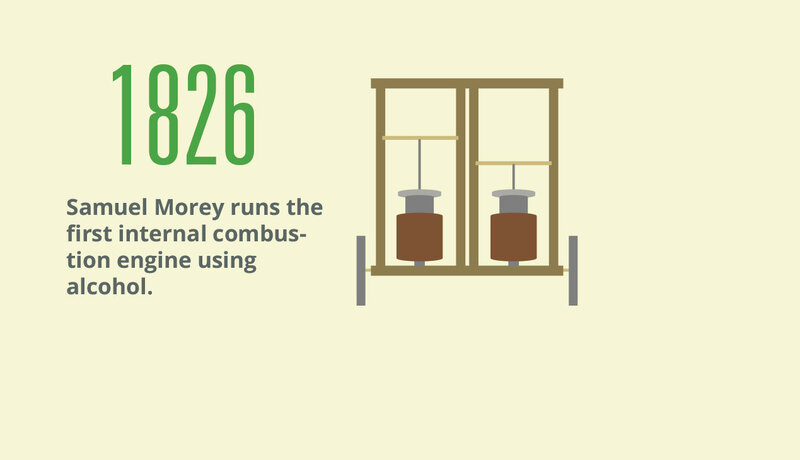 They contain no sulfur and produce low carbon monoxide and toxic emissions. 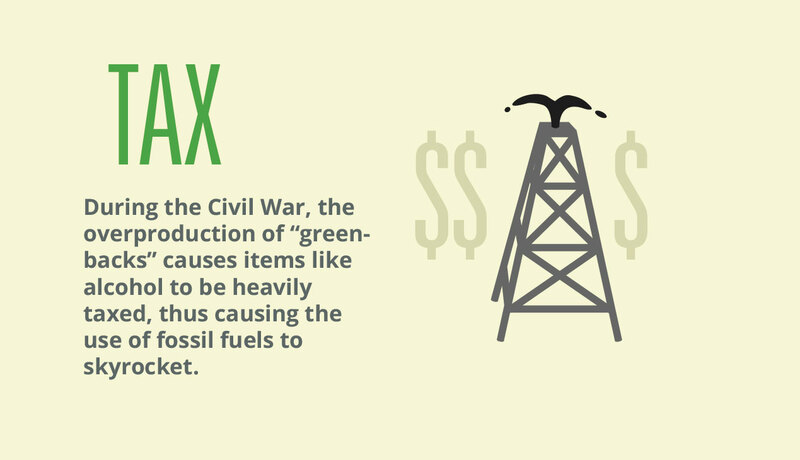 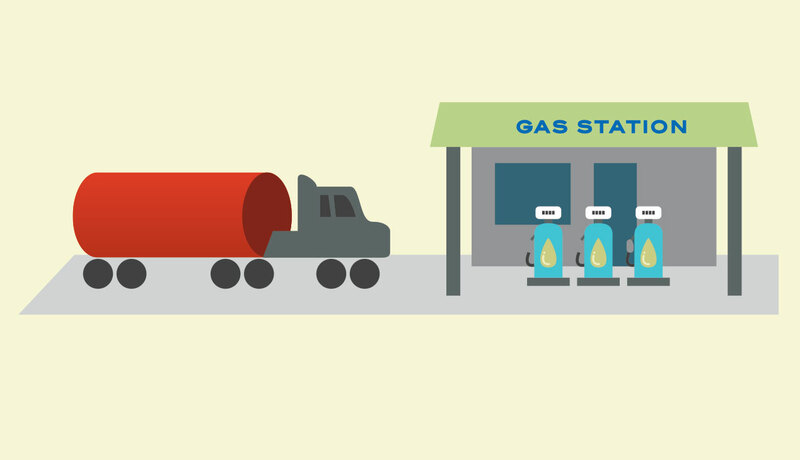 Biofuels are substitutes for conventional fossil fuels, such as petroleum, propane, coal, and natural gas. 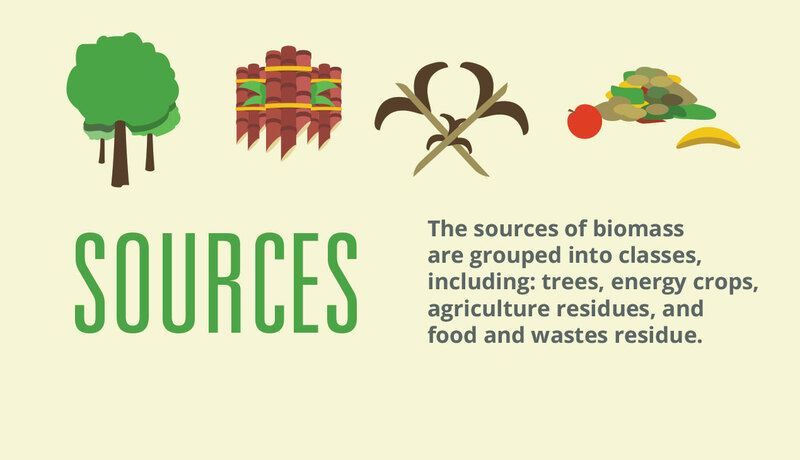 Common U.S. agricultural products including switchgrass and soybeans are specifically grown for biofuel production. 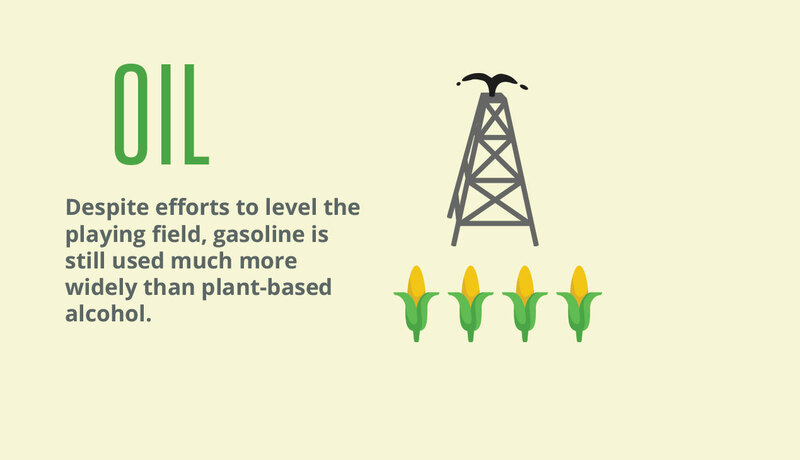 Biofuels can reduce greenhouse gas emissions and increase energy security by providing an alternative to fossil fuels. 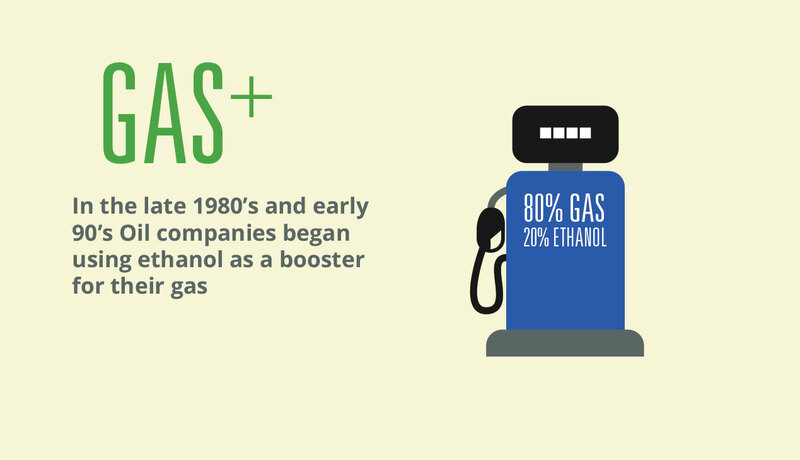 By 2050, biofuels could reduce our greenhouse gas emissions by 1.7 billion tons per year—equivalent to more than 80% of current transportation-related emissions. 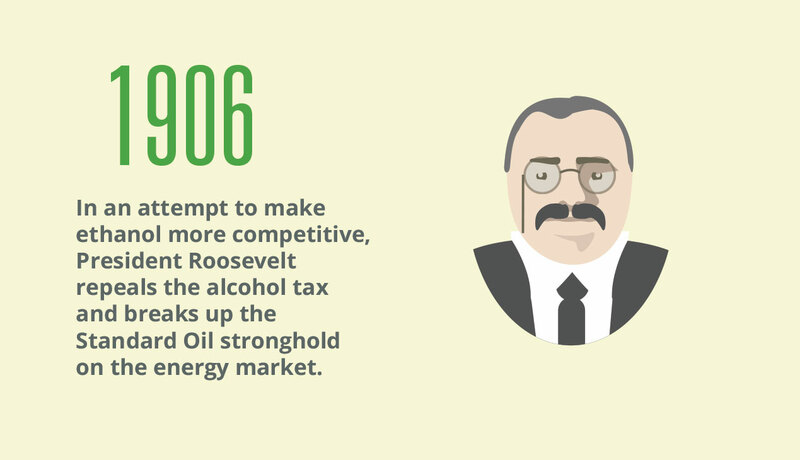 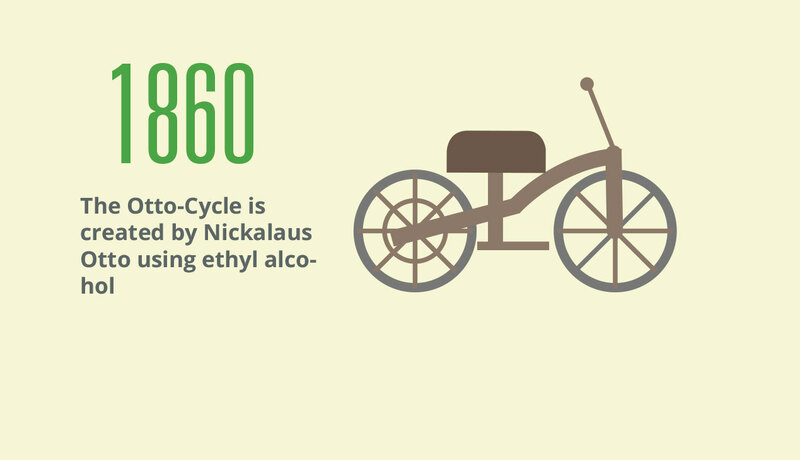 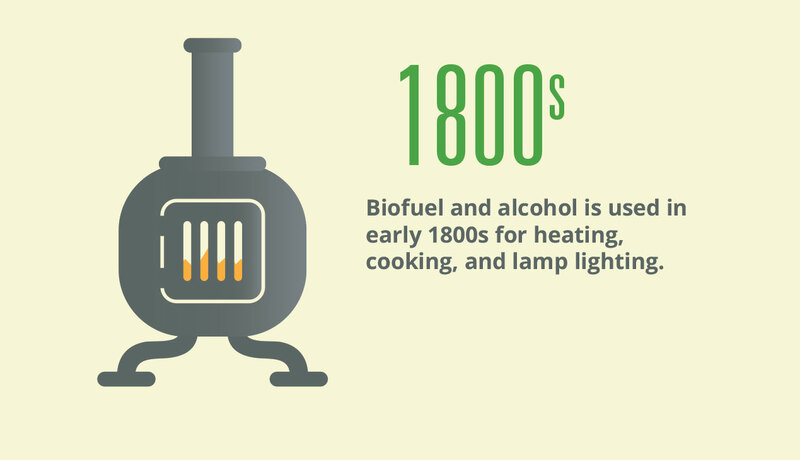 Biofuels have been produced since the early 1800s, when a blend of camphene and alcohol was the common fuel for lamps. 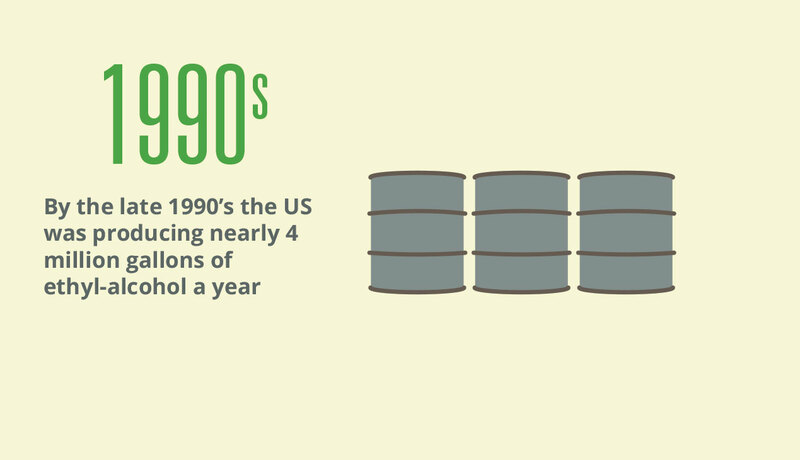 While there intermittent bursts of biofuel development and use in the following decades, biofuels didn't become more prevalent until the 1990s. 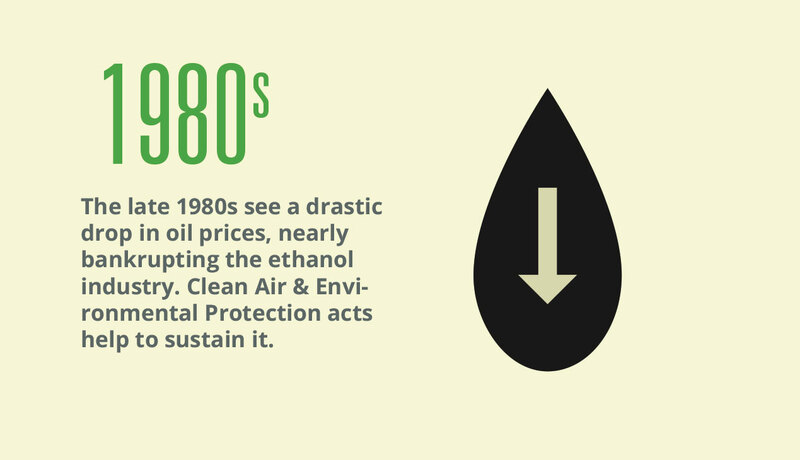 Concerns over the rising price of oil and the emission of greenhouse gases have helped to maintain the development and production of biofuels over the last two decades. 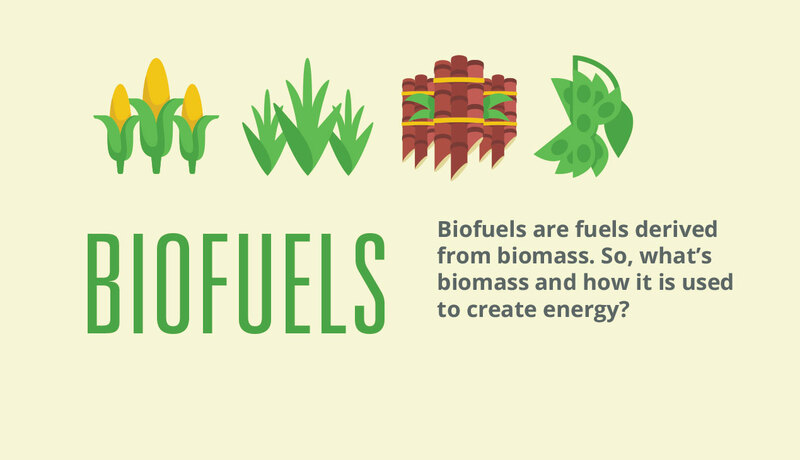 Biofuels are made from plant or animal products. 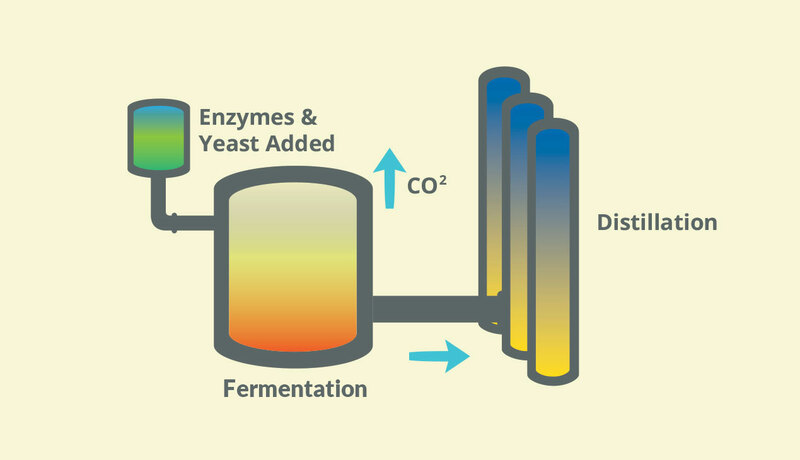 Some are produced by the extracting of sugar or starch from crops and then fermenting it to make alcohol. 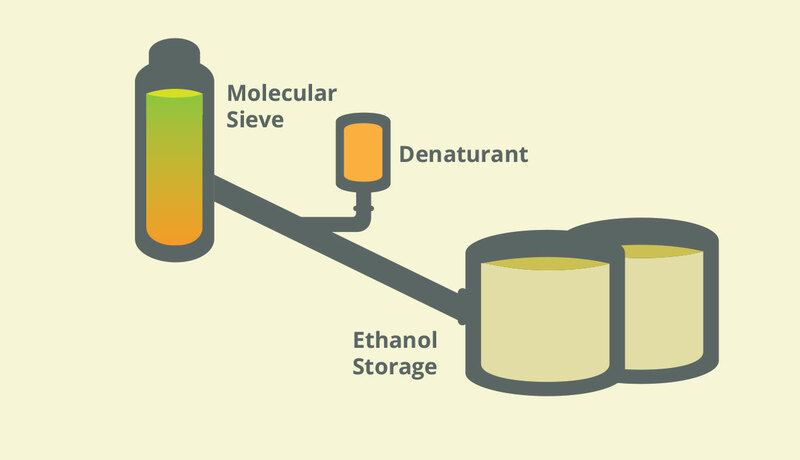 Other biofuels are made by the decaying of organic matter and the capturing of the resultant gases. 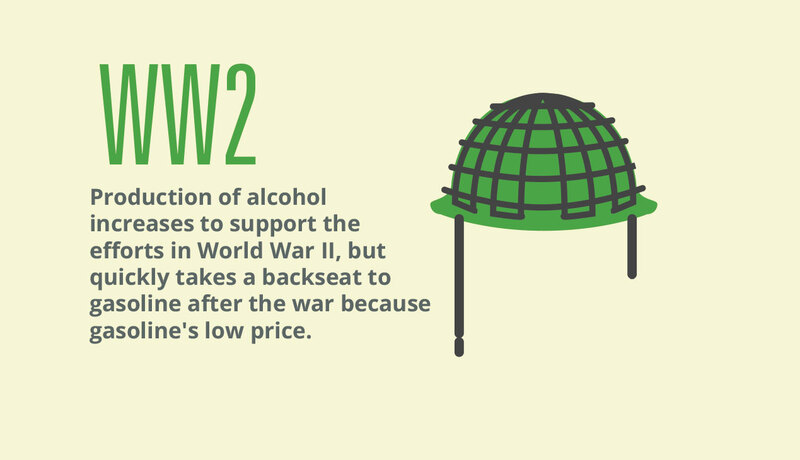 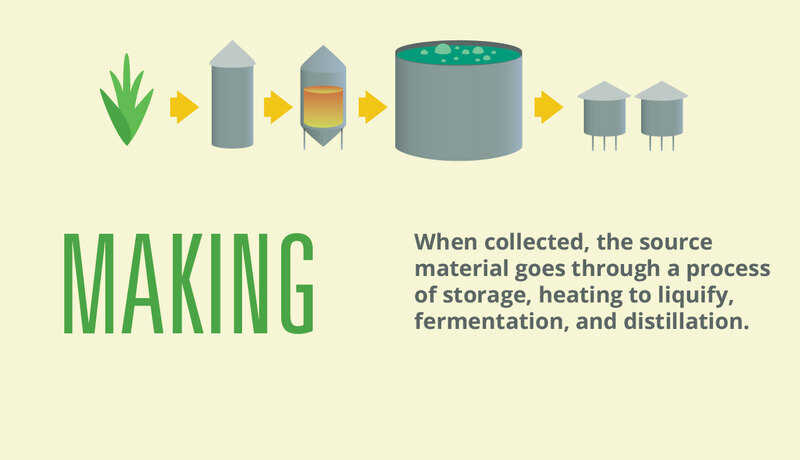 This infographic provides a brief overview of the process.